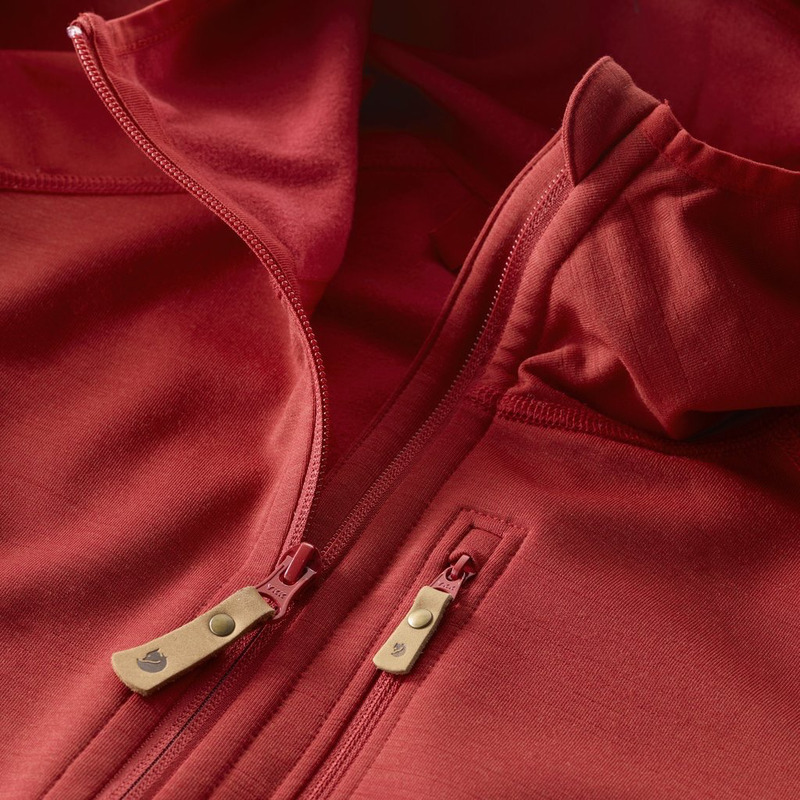 Fleece sweater with a hood in wool blend with recycled polyester and elastane. G-1000 reinforcements on the shoulders and a vertical chest pocket. 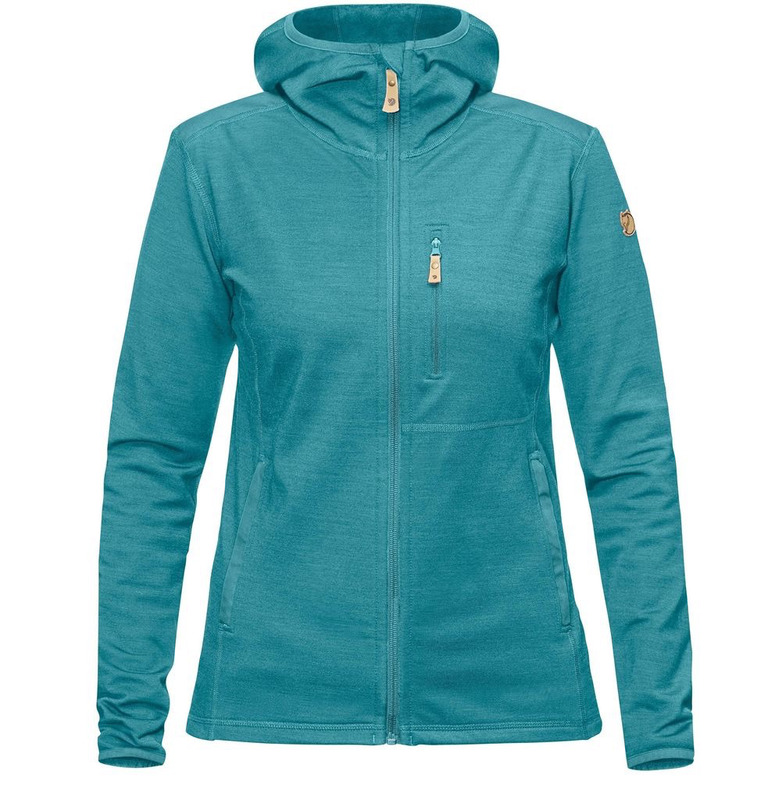 -Functional fleece that warms and wicks away moisture. -Reinforcements in G-1000 Eco on the shoulders. -Vertical chest pocket with zipper. -Front zipper with chin guard. -Polyester (partly recycled), wool and elastane. -Elastic edging around hood, cuffs and hem. Fleece hoodie with G-1000 reinforcements over the shoulders. Made from a functional wool/polyester/elastane blend with flat-knitted, low-friction outside and brushed inside.